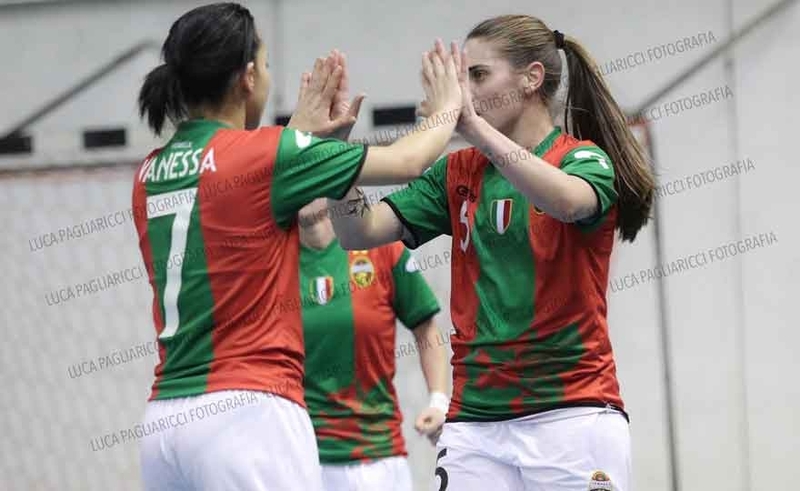 A Ternana Feminine all heart and mind that sight in Puglia against a good Real Statte that deserves applause for the performance made in defense. The DNA of the rossoverdi is not denied even in the tarantina land and the offensive phase is of the most thrusts, desire to play and put the race on ice right away, I have not missed, but some too much affectation and a great Apulian defense have brought to an end first time the scoreboard on the 0-0. Coming back and counter-revitalization. A show forbidden for the faint-hearted is that of the PalaBadiali with the city of Falconara, a winning measure on the Olimpus Roma. 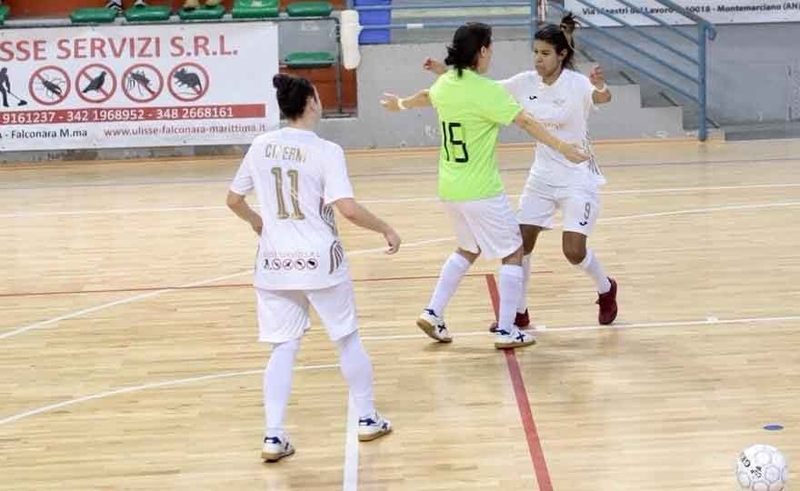 Under a goal at 4 minutes from the end, despite having closed the first half in the lead, the girls of coach Neri recover and overtake their opponents with 2 goals in the space of 30 seconds. For the Romans, who with this result are relegated to A2, final forcing is not enough to recover. Four goals to continue the march. The best way to recover from the defeat against Salinis. Victory that is worth even more for the City of Falconara if we think that Lazio is direct opponent in the playoff race, now hooked in seventh place, at 39 points. Victory of heart and effort. With the Citizens good at closing the first half in the lead thanks to Pascual's goal, taking the 0-3 in a few minutes from the start of the second half (Pascual again and then captain Luciani) and managing the result until the end, even touching the marking (post by Nagy). With a large 15 at 3 the Asd Corigliano-Rossano passes hands down even on the outdoor clay court of the Audace Decollatura. 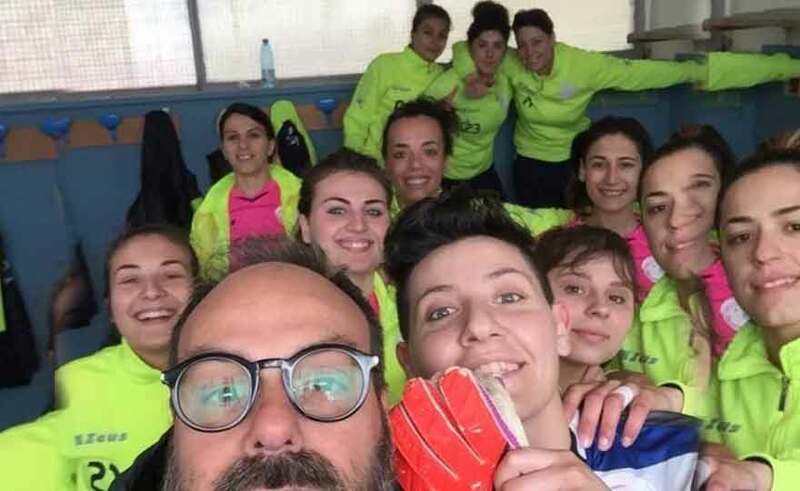 In the head-tail, of the nineteenth C-series general regional women's futsal, the Corissanesi win easy thanks to a careful and determined performance consolidating the leadership. Rose-gold formation always with more than two units of advantage over direct rival V.Cz. Catanzaresi, for their part, won on the Roccella for 9 at 1.